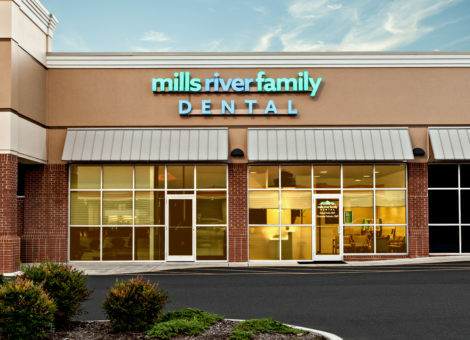 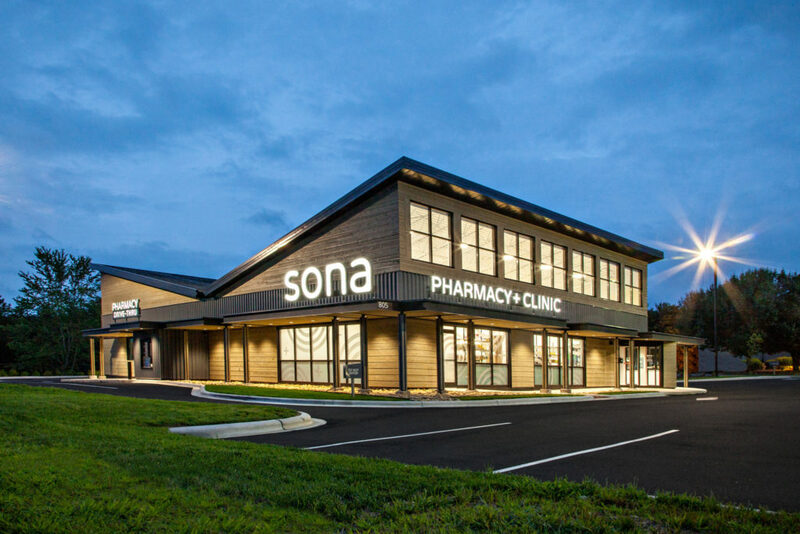 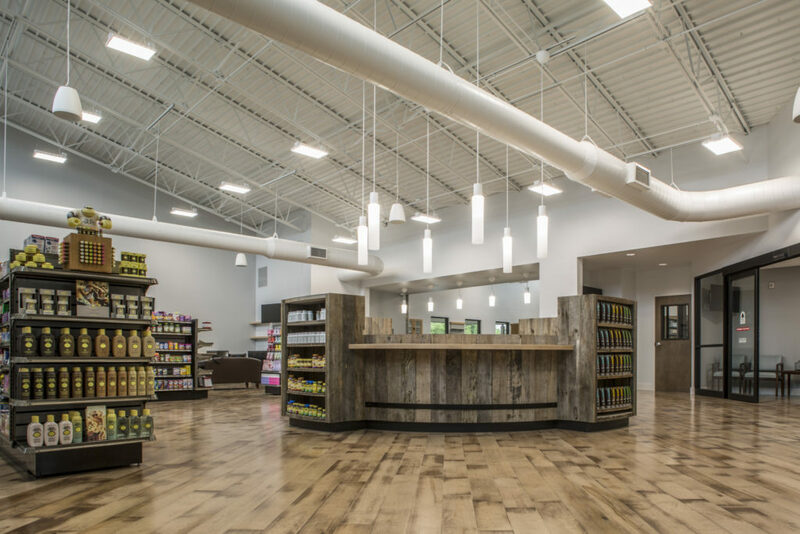 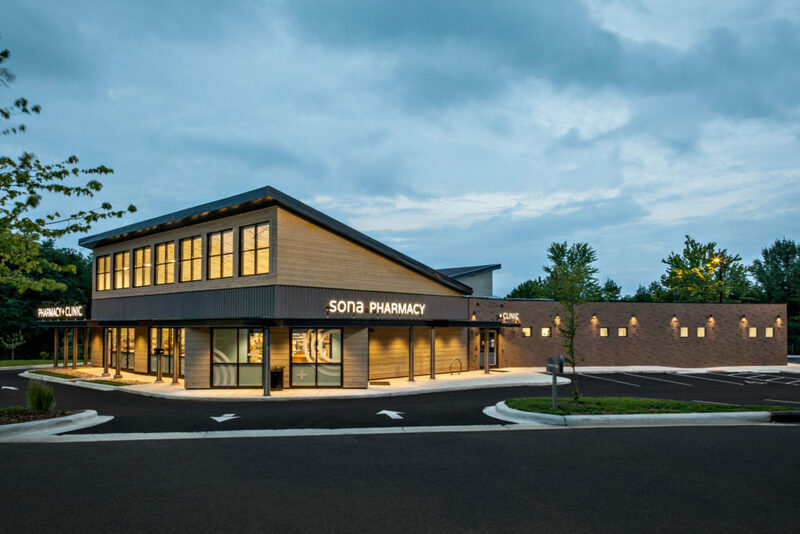 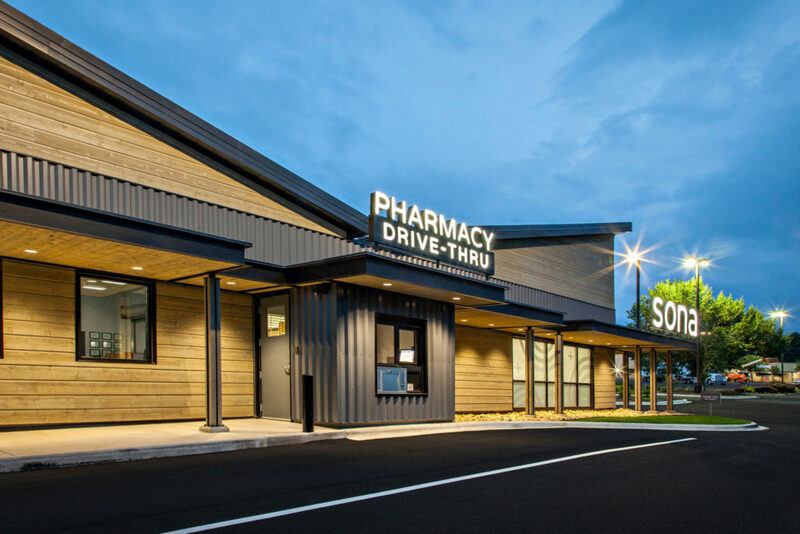 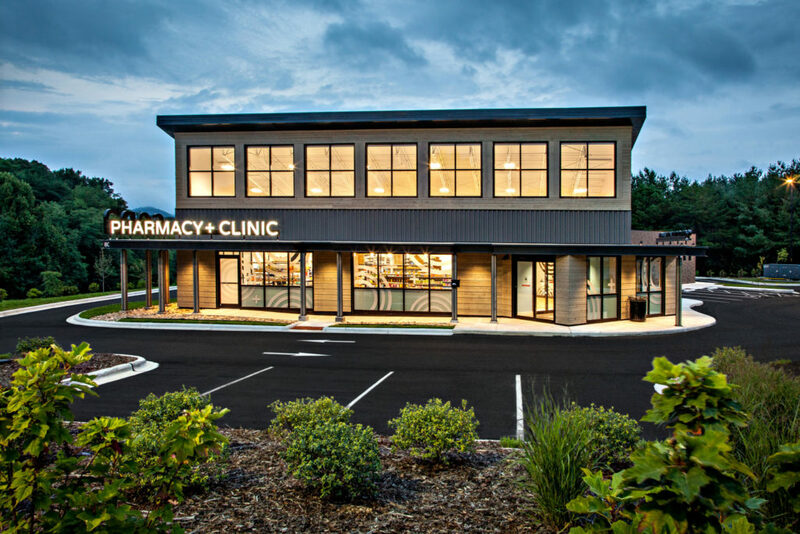 SONA Pharmacy + Clinic is a locally-owned community pharmacy that provides pharmacy services, urgent care services and primary care services under one room. 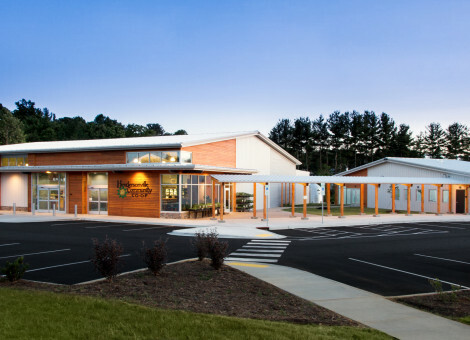 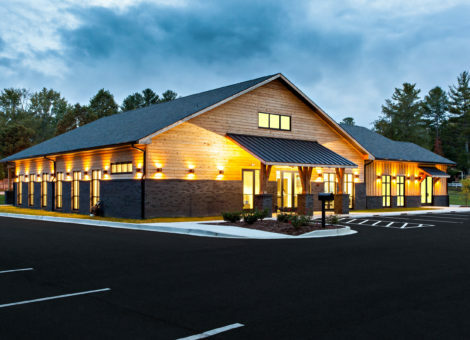 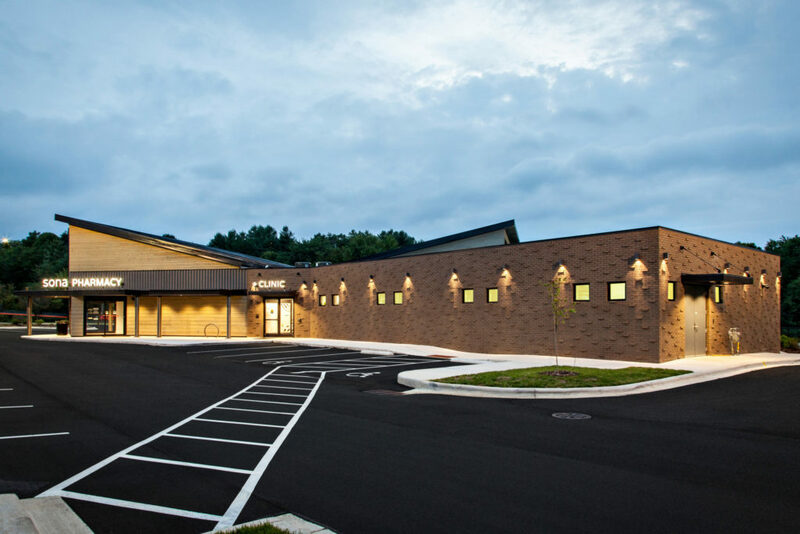 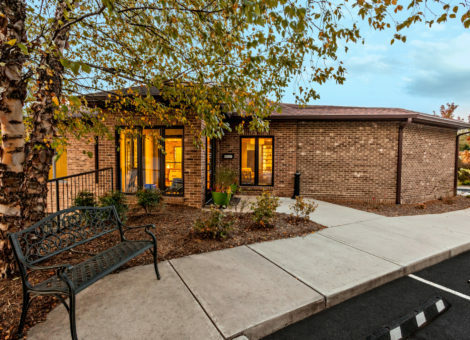 Located in Asheville, NC, this 1.5M dollar project was completed by Cooper Construction in the Spring of 2016. 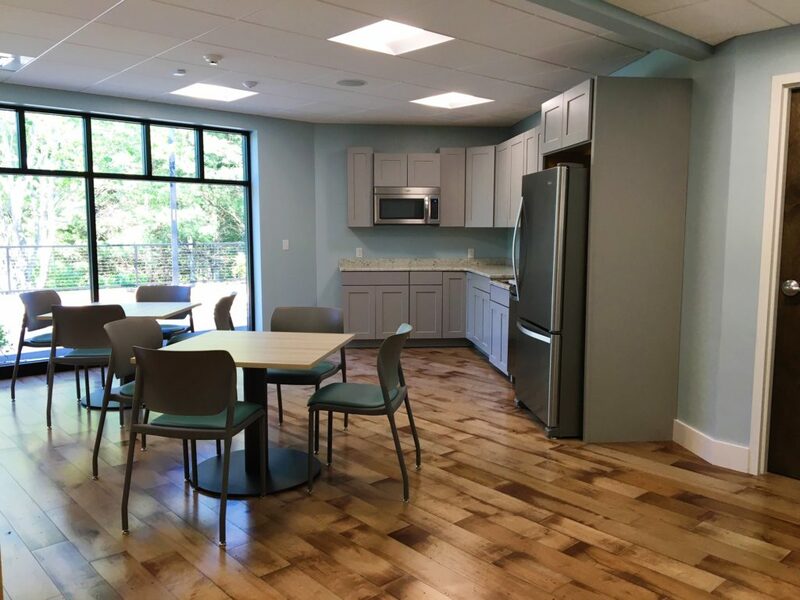 There are 36 rooms including data entry offices, an x-ray room, clinic offices, a secure pharmacy receiving area and a pharmacy concierge.